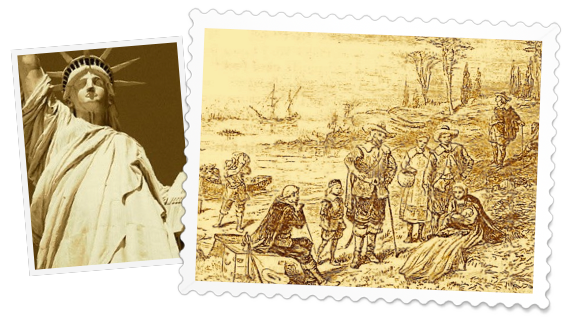 According to the legend, New York was founded in 1626 by the Dutch in the southern part of Manhattan Island. Some schoolbooks, history books, television broadcasts - and down to cigarettes makers - even claim that the founder of New York was named Peter Stuyvesant. The reality is somewhat different..